Guest Speakers Ken Ettlinger, Steph Gaylor and Cheryl Frey Richards from Long Island Regional Seed Consortium will guide discussion following the film. 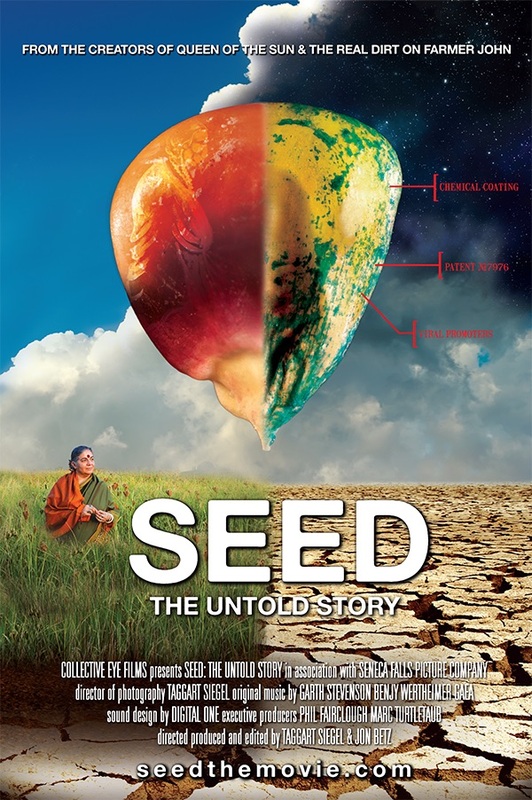 Join us and the Long Island Regional Seed Consortium for this special Real to Reel Documentary Film Series installment in celebration of National Food Day with this harrowing and heartening David and Goliath story about passionate seed keepers fighting against chemical seed companies. Ken Ettlinger is a retired botany professor as well as a lifelong seed saver and amateur vegetable breeder whose work spans decades and continents. He is well known for preserving the Long Island Cheese Pumpkin. Steph Gaylor is founder of Invincible Summer Farms to grow and sell fresh produce, collaborate the food community and save rare seeds. 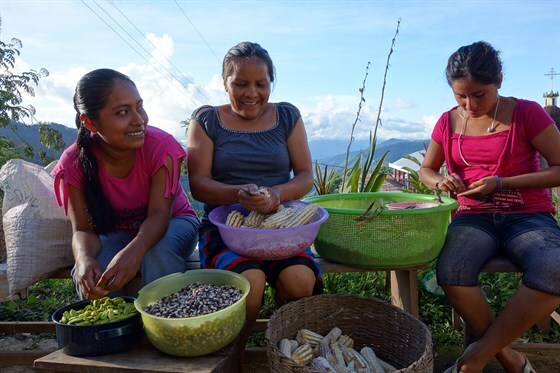 She and Cheryl Frey Richards began selling saved seeds through Salt of the Earth Seed Company in 2014. 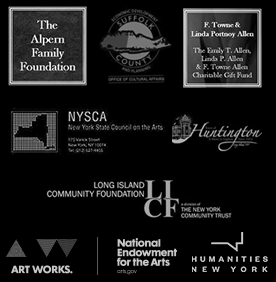 Steph is a founding member of the Long Island Regional Seed Consortium and the Long Island Cheese Pumpkin Project. Cheryl Frey Richards is co-owner of Salt of the Earth Seed Company and board member of the Long Island Regional Seed Consortium. In collaboration with Steph Gaylor, she began the Long Island Cheese Pumpkin Project. Her specialty is educating beginners on seed saving.